This extension put a sold out label over the default image when product quantity is zero. 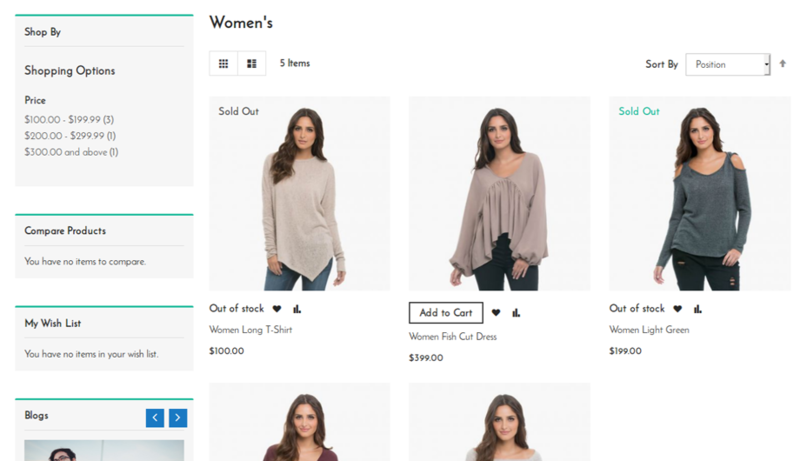 It display sold out label at the product list page automatically when quantity reach to zero. Using this extension store owner can set label as either text or image. It will also provide options to set position of label like Top Left, Top Center, Top Right, Middle Left, Middle Center, Bottom Left, etc. 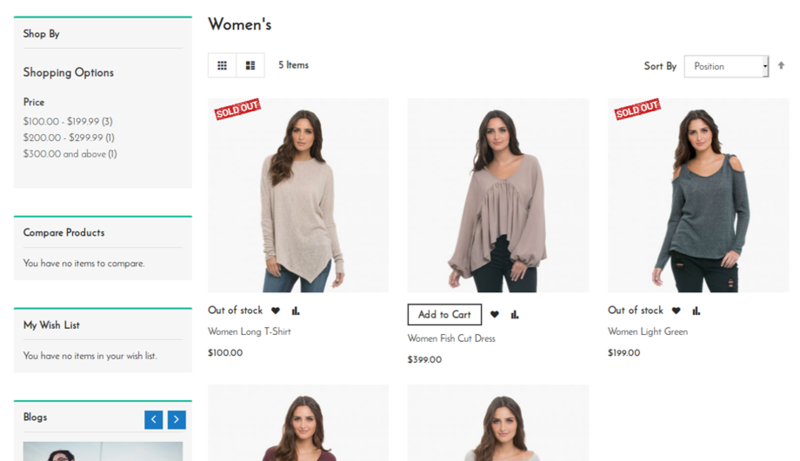 In addition this extension also provide options to set width and height of the label so it will fit perfectly on product images. Installation of this extension is very easy. Amazing extension.. 5 out of 5 ! Amazing Free Extension…! no need to set up any major configuration, 5 out of 5 from my side. Easy, to install, simple and easy to use!!! Download the Sold Out Label extension .ZIP file from solwininfotech.com using your Solwin Infotech website account. If you are using Magento 2.0.x then you need to extract solwin-soldout-m2-2.0.x.zip file. If you are using Magento 2.1.x then you need to extract solwin-soldout-m2-2.1.x.zip file. If you are using Magento 2.2.x then you need to extract solwin-soldout-m2-2.2.x.zip file. If you are using Magento 2.3.x then you need to extract solwin-soldout-m2-2.3.x.zip file. Now, you can see the Solwin menu in admin panel. 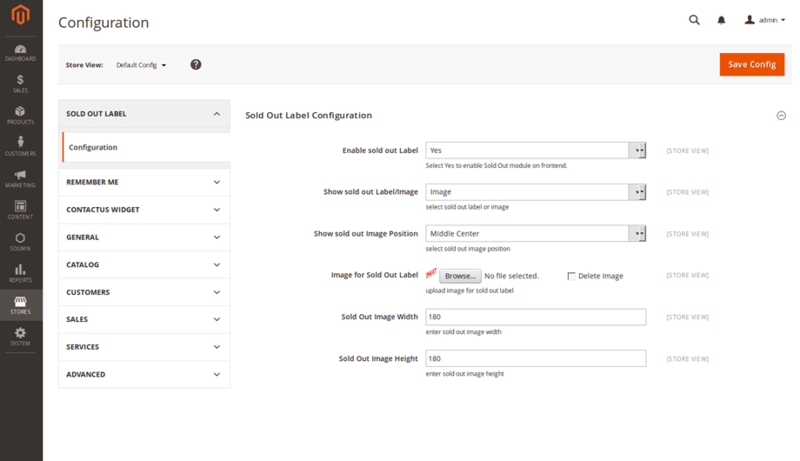 Please go to Solwin -> Sold Out Label -> Configuration and select Enable to Yes.